Liverpool’s ETCHES have only been around a little while and have already caused quite a bit of a stir in the right places. Since releasing their first demo Let’s Move Inthe five piece have received airplay from Radio 1, XFM and Amazing Radio, as well as having the accompanying music video premiered by Line Of Best Fit. These guys have also produced a brooding cover of Marvin Gaye’s I Heard It Through The Grapevine which has garnered over 6,000 plays and certainly bridges a nice gap between Let’s Move Inand the upcoming second single The Charm Offensive. An underlying foundation of synths introduce a brooding sound which is soon accompanied by some off-kilter percussion and hard hitting drums which together create quite an original instrumentation. Guitars ring out riffs that cut through the eery tone of the song with some bright and upbeat chords which allow the vocals to forcefully drive the track into becoming a highly entertaining listen. 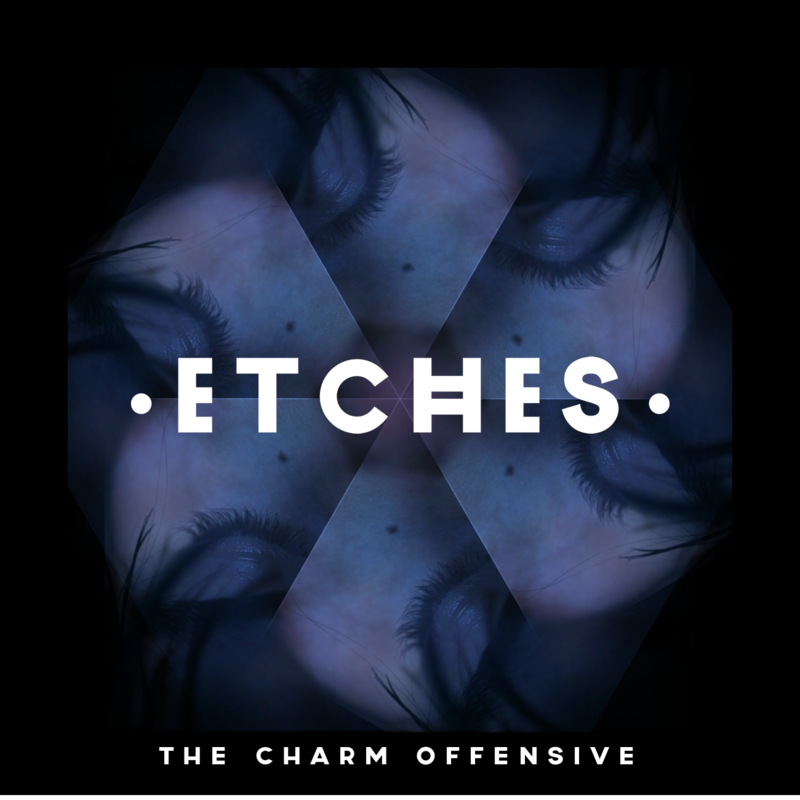 Crazy to think this is only the second song to come from ETCHES, as The Charm Offensive sounds like something that’s been cared about for years. It’s got some fantastic sounds that are so intricately and carefully placed, and overall it just makes us excited to hear more from these guys. Look out for the release of The Charm Offensive on 24thFebruary, via Club.The.Mammoth. For more music reviews, free downloads and if you have charm, let us know by checking out Exploding Head Syndrome on Facebook and Twitter.